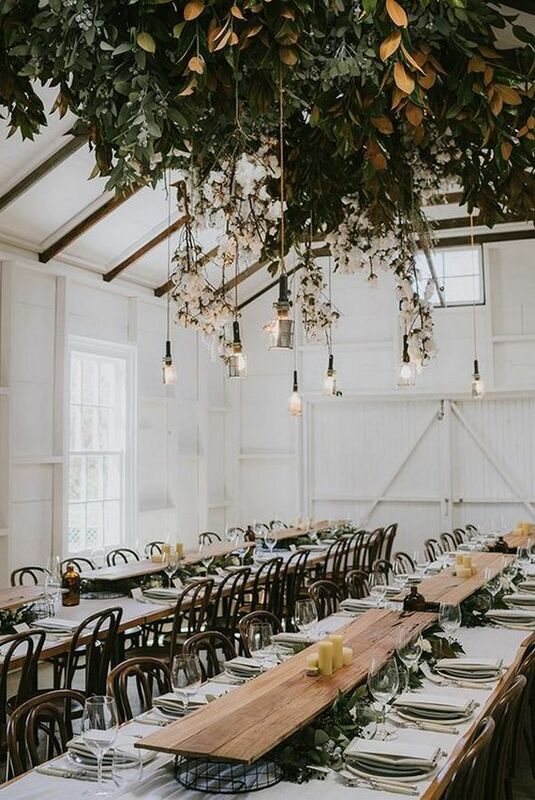 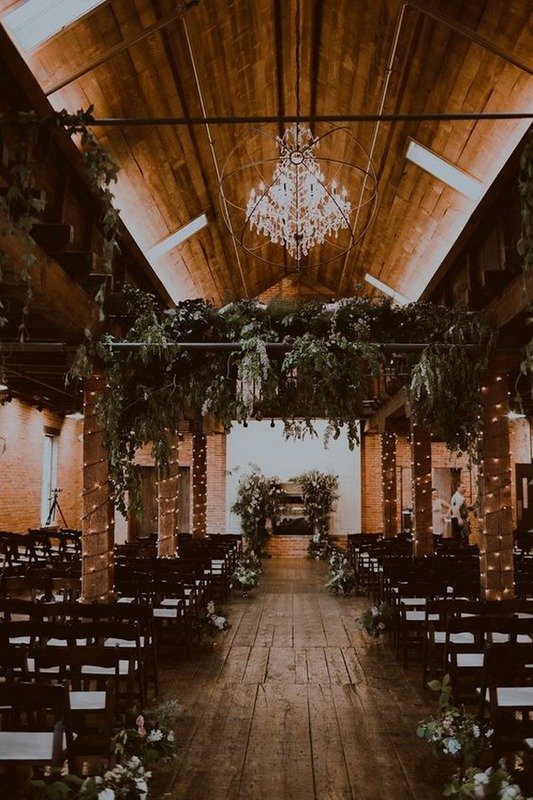 Talking about wedding trends in 2019, industrial style is everywhere now and we’ll see it more next year. 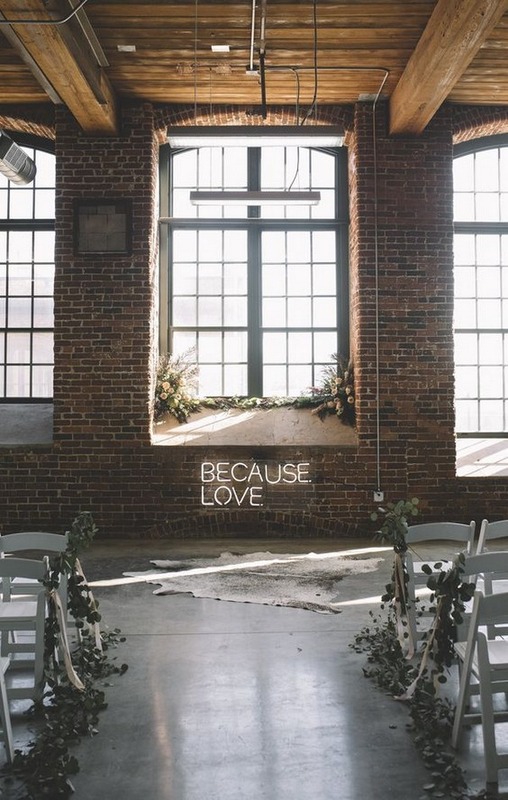 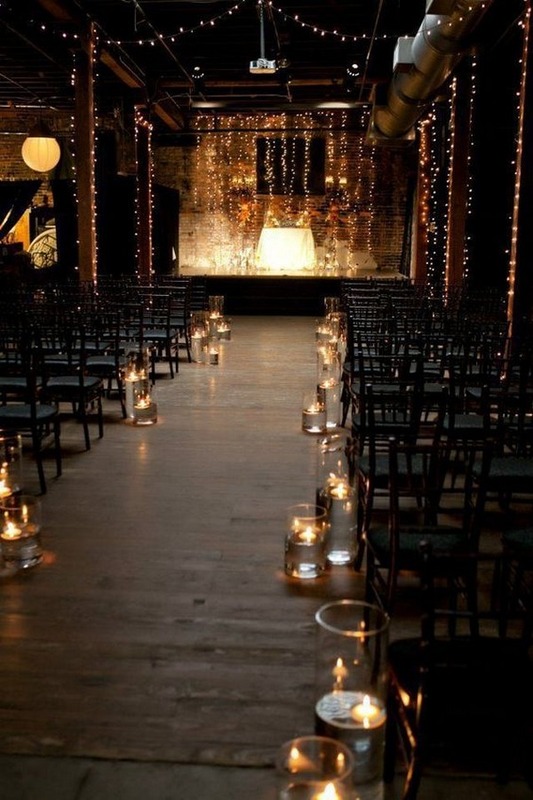 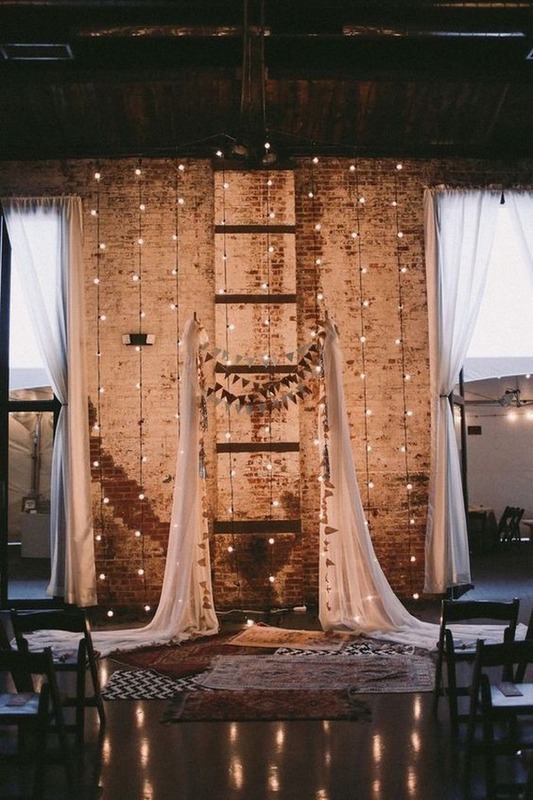 Getting married in industrial venues is contrasting, eye-catching and romantic in its own special way. 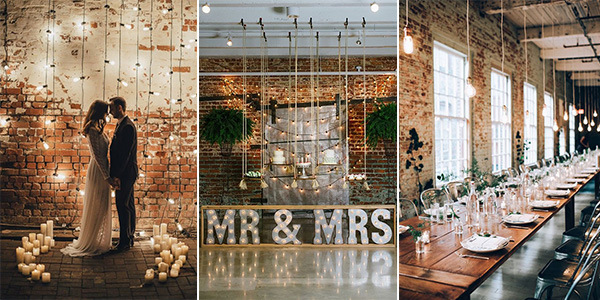 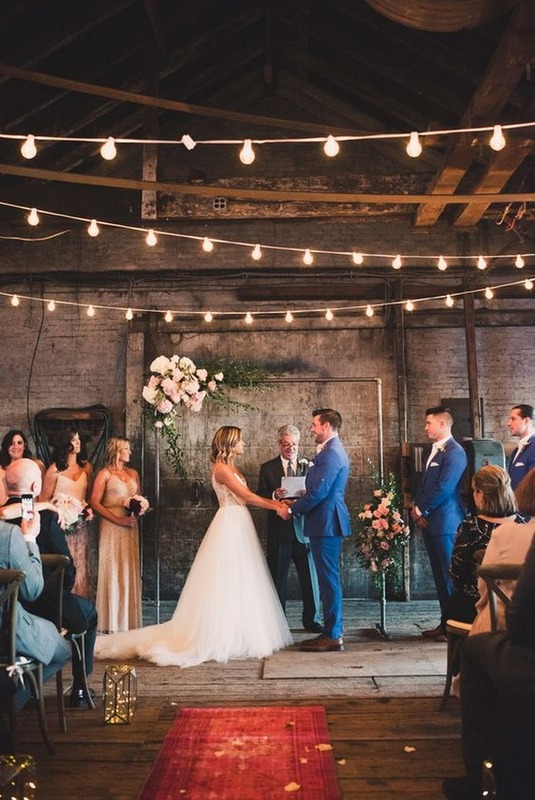 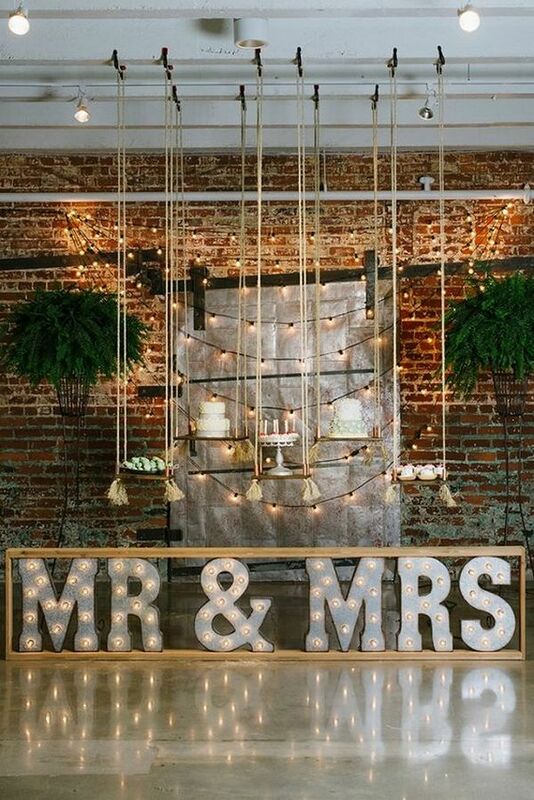 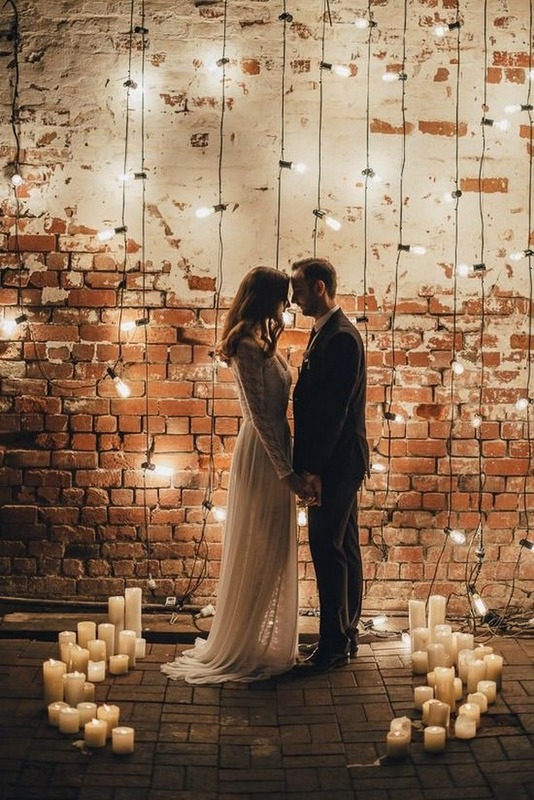 Rough brick walls, industrial lights, copper, combined with flowers, greenery and some cute rustic details will show off your personality and leave a lasting impression. 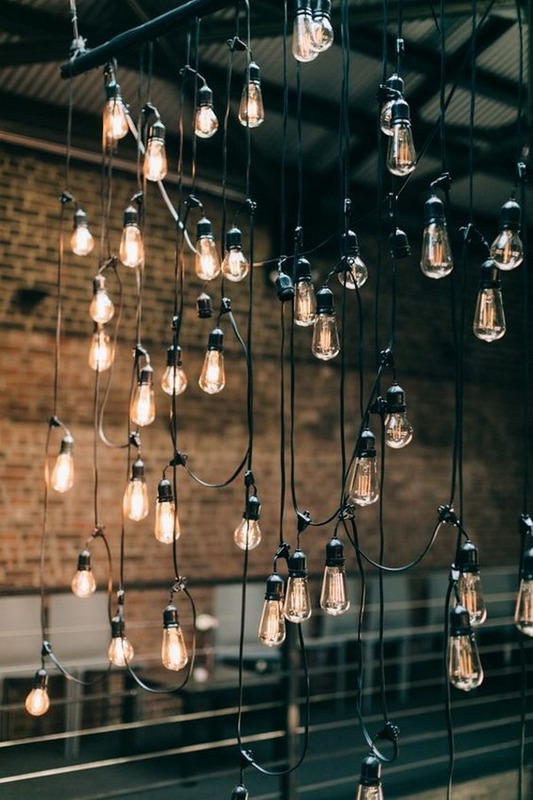 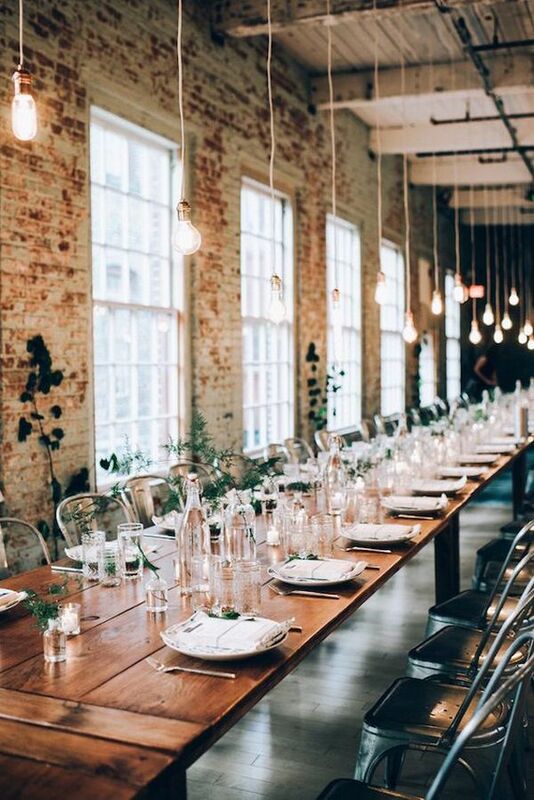 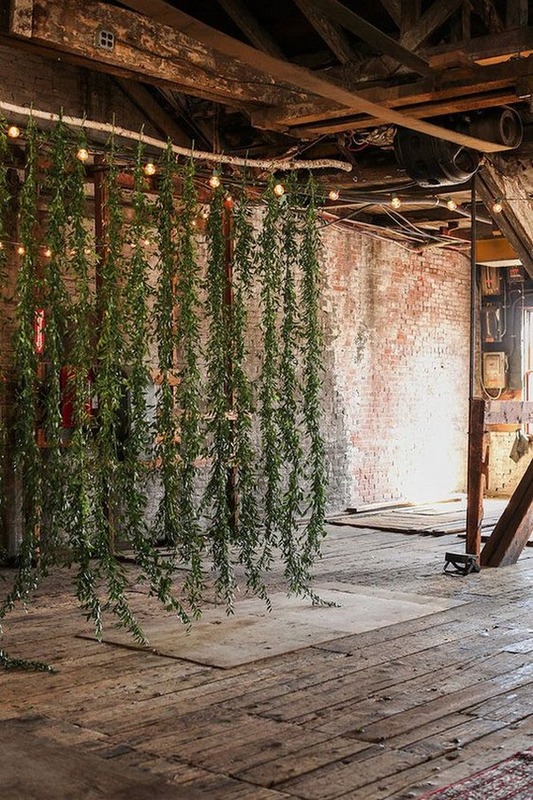 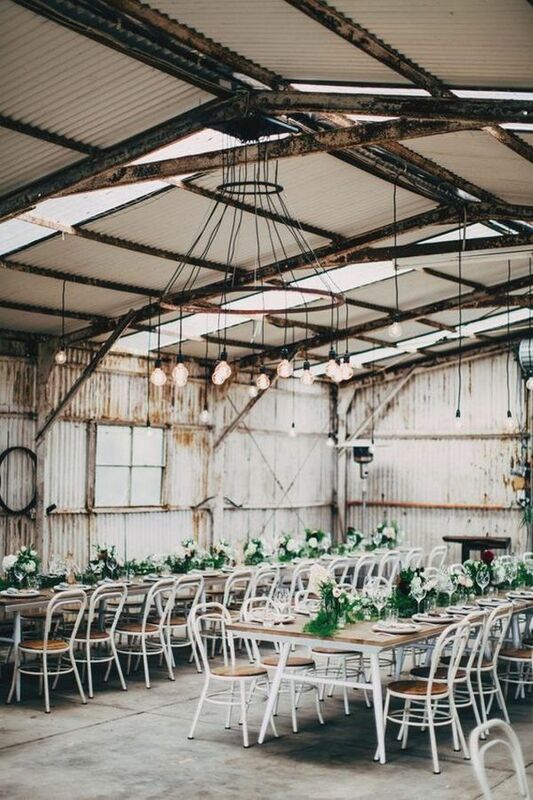 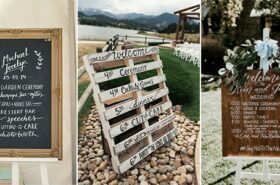 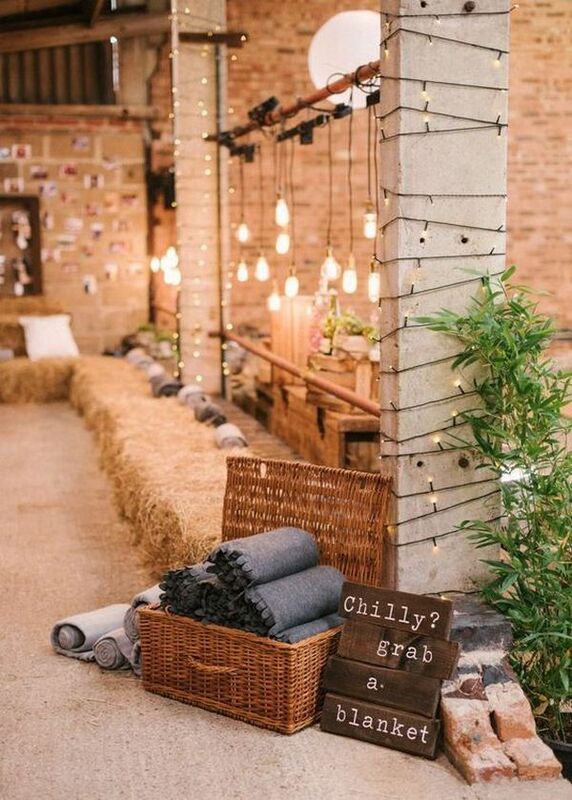 If you’re planning a industrial themed wedding, check out this post and get inspired.